Turn your Books into an asset rather than an expense! Hello! We are Blue Ledger Bookkeeping! Blue Ledger Bookkeeping is a small bookkeeping and payroll company based in Rhode Island. We have competitive pricing and offer personal attention to each of our clients. With our services enlisted you will have the peace of mind that whether big or small all of your financial needs will be met. 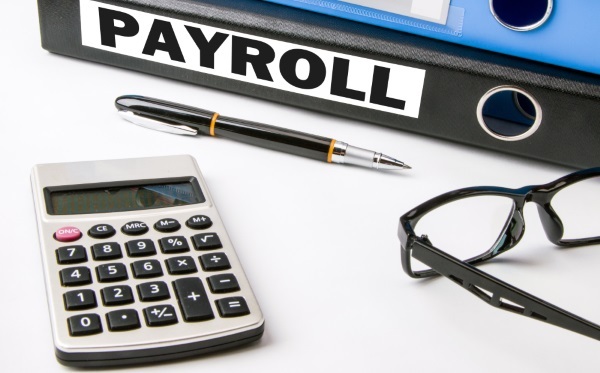 With that being said check out our list of Accounting services and Payroll services and see why our services are vital to your success. Take Control of Your Financial Future with Blue Ledger Bookkeeping and enlist our services today! Blue Ledger provides affordable bookkeeping solutions for small businesses by providing professional and timely services. We will assist you with the daily, weekly, monthly, quarterly and annual bookkeeping tasks and help your business reach financial success. Moreover take the pressure of the day-to-day business functions off your shoulders! When considering whether to hire a bookkeeper for your business, ask yourself this: Ultimately what do you want to focus your time on? Keeping inaccurate financial records is one of the reasons why small businesses fail. A bookkeeper’s full-time job is just that – bookkeeping. The following are necessary tasks which must be performed diligently, to insure that your business runs smoothly with the least amount of stress possible so your business can succeed. 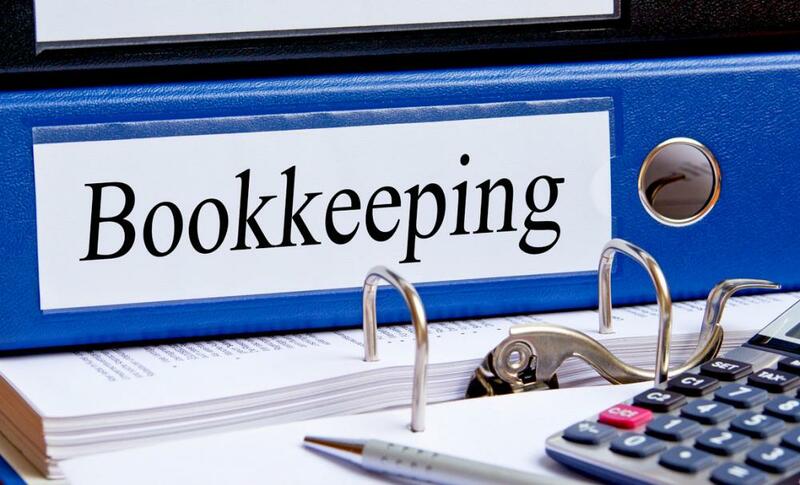 There are many other reasons, other than tax time that a small business should consider hiring a bookkeeper. Am I making money or Losing Money? Which part of my business’s are profitable and which are not? When business owners require capital from a bank they need good finical statements to show the bank. 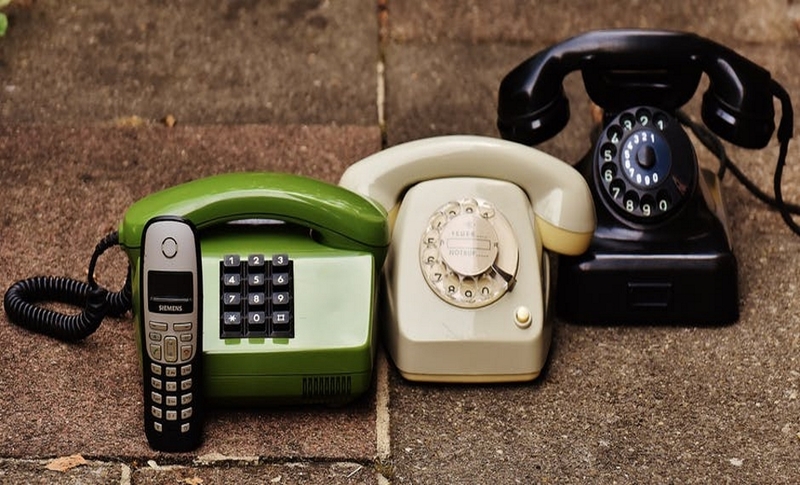 When a individual goes to sell their business having well kept records is vital. For a experienced bookkeeper balancing a account may only take 30 minutes but for a new business owner it could take many hours, time is money! If you find yourself doubting your ability to perform these tasks, wishing you didn’t have to, or realizing you really don’t have the time to do them properly. Hire Blue Ledger so you can focus on the important tasks of your business. Call or email to learn more and get a FREE initial consultation.